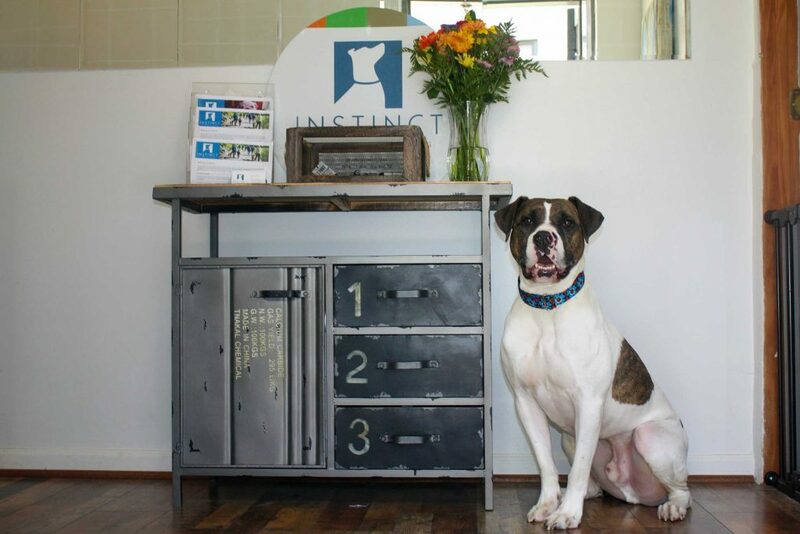 Instinct Dog Behavior & Training is bringing an exciting pet services franchise opportunity! Since our founding in 2009, Instinct Dog Behavior & Training has shown that there is huge demand for dog training and boarding services. An ever-growing customer base, an expanded state-of-the-art facility, and thousands of dogs trained by expert staff have all demonstrated that this market niche shows little signs of slowing down! With the launch of our franchise program, Instinct Dog Behavior & Training is now providing savvy, motivated entrepreneurs, who want to bring a unique set of dog-centered services to their local market, with a perfect opportunity to build an exciting business — while leveraging our years of specialized training expertise, facility development experience, and B2C marketing prowess. If you’re ready to make a positive impact with a growth-oriented Instinct Dog Behavior & Training franchise, contact us at (646) 868-8105 or [email protected].